Old bridge of Mostar and four pearls of Herzegovina tour from Sarajevo is full day tour to Konjic, Kravice waterfall, Pocitelj, Blagaj and Mostar. Mostar town and whole of Herzegovina region are must see by anyone ever coming to Bosnia and Herzegovina or area of Balkans. That is why we have designed a tour which offer most of it from perspective of cultural diversity and unique history, truly amazing scenery and delicious food as well. 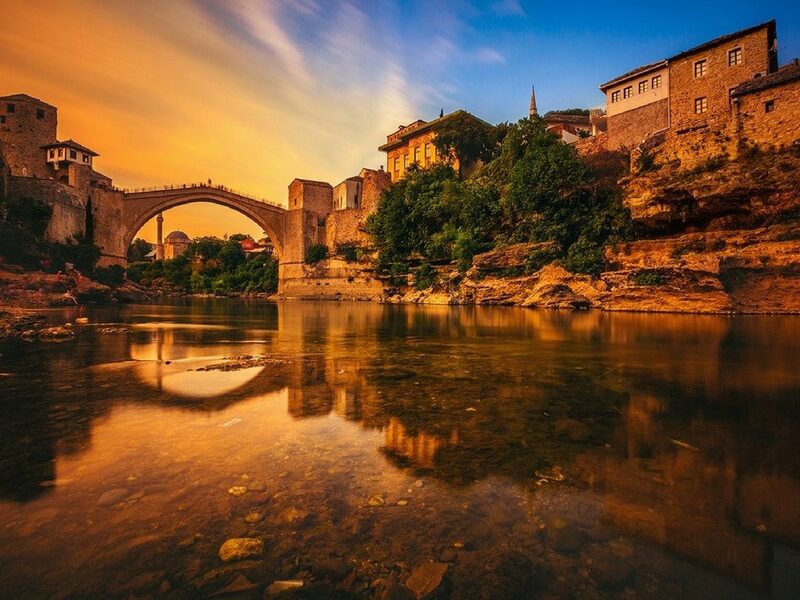 Join us for this amazing, UNESCO based trip and get to see Herzegovina region attractions. 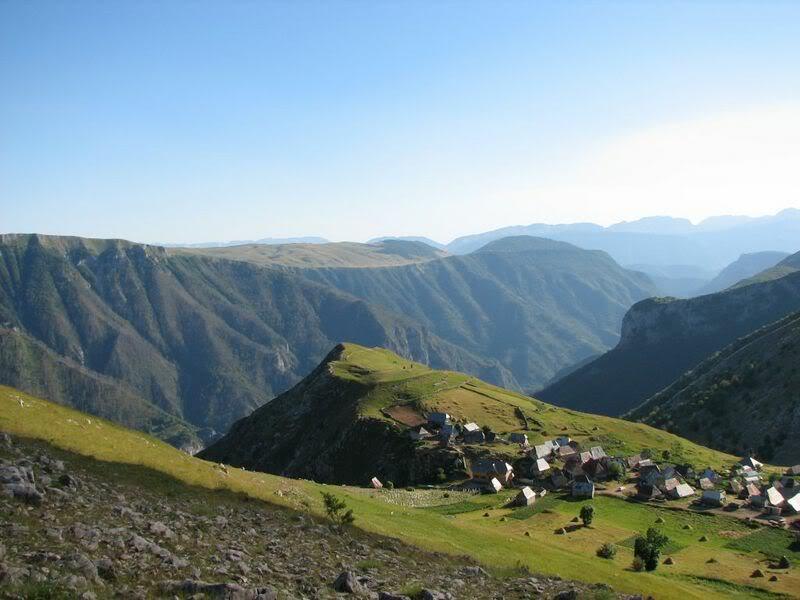 Lukomir Village tour offer You to explore Bosnia’s highest and most isolated mountain village. Lukomir is like a living ethnological museum, where the customs of nomadic tribes and Dinaric highlanders are still practiced. We invite You to join us and visit this important part of Bosnia&Herzegovina’s historical, cultural and architectural legacy which is a top rural tourism destination. 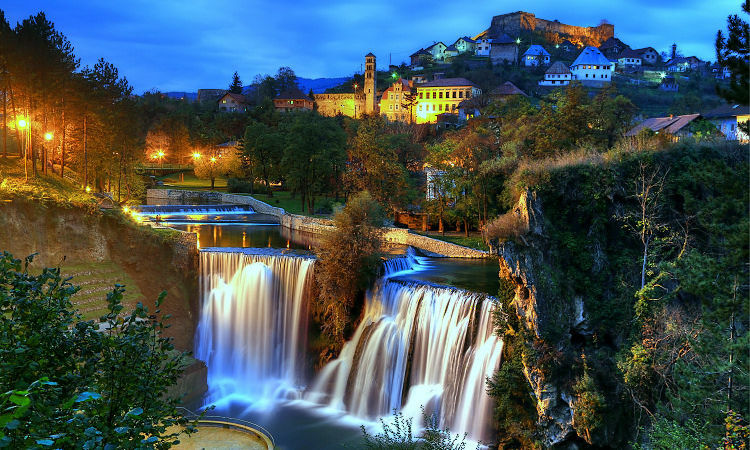 Travnik and Jajce Waterfall Tour is lovely daily tour from Sarajevo where You will explore central Bosnia with its two most beautiful towns. These two small towns in Central Bosnia open extraordinary ability to capture a single glance of four empires: Roman, Byzantine, Ottoman and Austro-Hungarian, three kingdoms: Bosnian, Hungarian and Yugoslav, three world monotheistic religions: Christianity (Orthodoxy and Catholicism), Islam and Judaism, and differents architectural styles leaded by our knowledgeable guides. Let the unique natural beauty of Jajce Waterfall fascinate You. Travnik and Jajce are very beautiful, historically very important, full of interesting monuments surely will charm You. 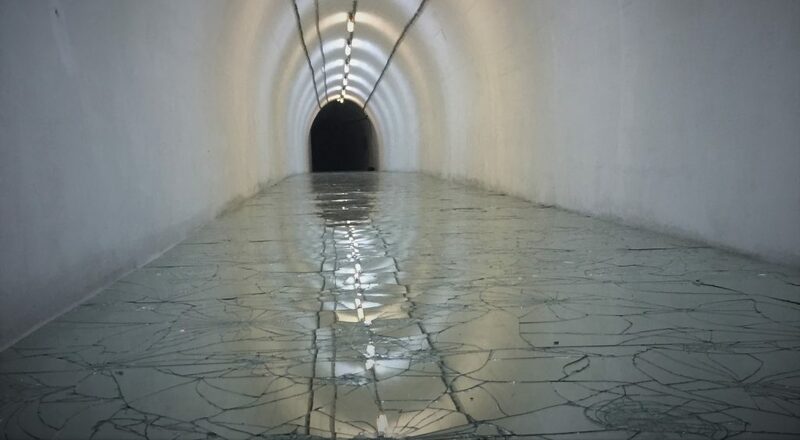 Tito bunker in Konjic was built and kept in secret from 1953 to 1979. In case a catastrophe happened, Tito and his closest associates would be sheltered here. It was the best kept secret in Yugoslavia only very few people knew about its existence not to mention the whereabouts. 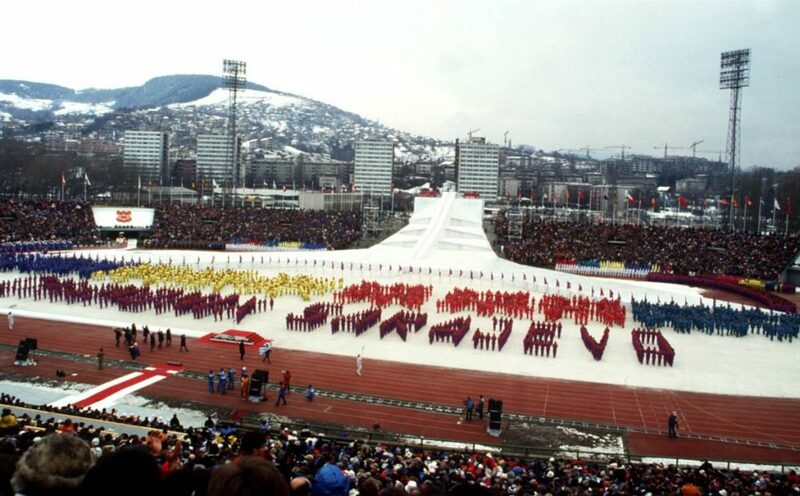 The XIV Winter Olympic Games put Sarajevo under the world’s spot light, and have made Sarajevo the city of sports and events. The Olympic spirit has lived in Sarajevo ever since. Join us and enjoy Sarajevo Olympic Mountains. Discover Sarajevo’s second moment in world history and find out why this city has been declared as the best host of Winter Olympic Games of the time. 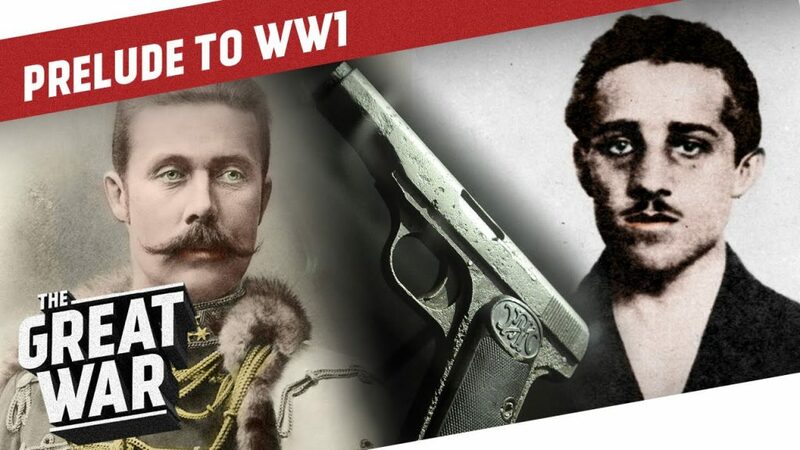 Shot that changed the world tour – In order to better undertand political climate which was prevalent in Europe 1914 and the reasons why the First World War stared, as well as how the Sarajevo Assasination changed the crouse of World map back then, we suggest that you take famous tour. You will see most important places and sites as they relate to Austro-Hungarian Period in BiH and you will learn how empire`s rule impacted Bosnian society back in that time.